In Memory of Paul Panks. Retro Computer Scene & Console Scores Archives. The retro computer and consoles scores archive project is a product of months of hard work and patience, now your feedback is required too put the "icing on the cake" we’re thrilled to finally reveal our new project.. Regular monthly competitions are now running. :) Commodore 64 competition games can now be played online using any java enabled browser. 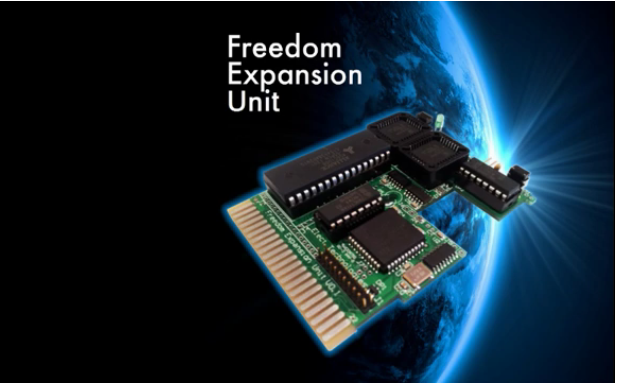 Featuring a quick mention for the upcoming "FEU" Freedom Expansion Cartridge by Stingray, The Brisbane C64 Night 2018, A few game reviews: Doom on the C64, Loderunner, Mazinger-Z, a little info about the Retro High Scores project and so on. Is out right now and it comes with numerous bug-fixes, enhancements and a complete rewrite of the file i/o code. See the list below including weblinks for a detailed overview of all the changes and additions. Updated !! Retro Computer Scene Weblinks Updated 2014-09-14!! Retro Computer Scene Weblinks. A extensive list of online retro computer web sites with useful content, users now have the abilty too submitting their own favorite web sites. Join cbm8bit and add your web-links today. 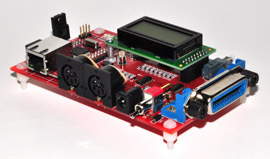 Forum for Hacking, Coding and Development of C= 8bit Hardware and Software. Games, SID, Emulation, Front ends, Reviews and Articles.